Dr Kiran.B.Nair, can be described as renowned disciplined and confident, strong background with extensive experience in hospital and clinical settings. To add on, He has multifaceted participation in healthcare domain through years of clinical practice and teaching profile. More than 5 years of experience in International Marketing and medical tourism from various parts of world, and also clinical services to the society is a feather in his cap. 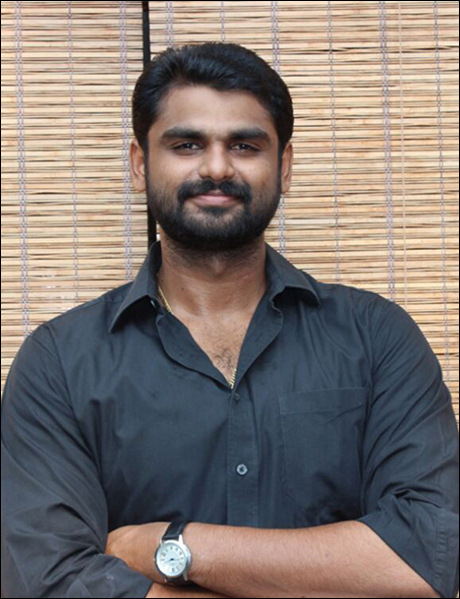 Presently he is the CEO Of Vaidya Ayurveda Hospital at Perumbavoor , Kerala and heads his organization. Vaidya Healthcare hospital is a novel enterprise of a group of healthcare experts. The core healing system that they practice is Ayurveda. 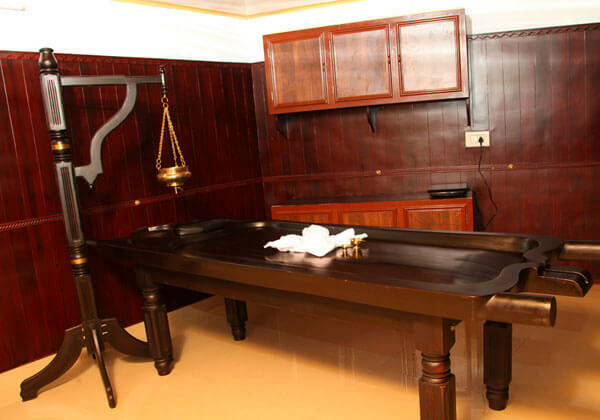 In particular, the Kerala tradition of Ayurveda is followed to offer a full-fledged treatment for chronic disorders. 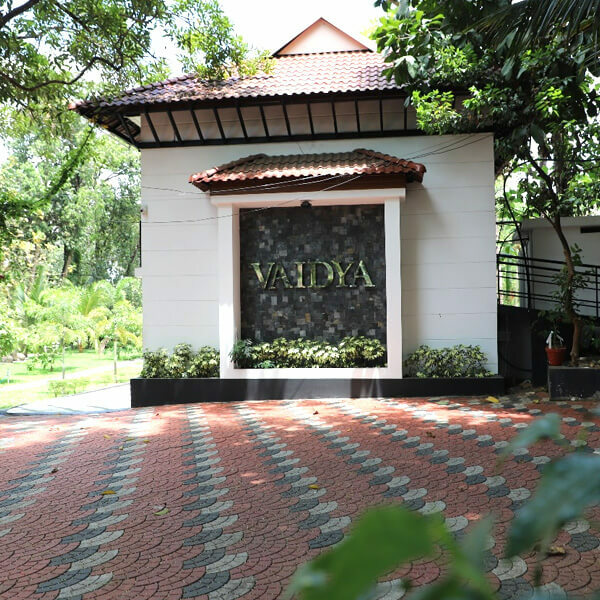 Vaidya Healthcare is also the first of its kind to incorporate Ayurveda, Yoga, Physiotherapy, Naturopathy, Acupuncture , Acupressure, Medicinal Herbalism, and Chiropractic & Holistic Medicine for a comprehensive approach towards complete health. Unlike most multispecialty hospitals, those have these departments working as non-interacting silos, they functions as a single synergic unit of all these departments working in tandem to provide patient with complete and long-standing healing. Dr Kiran, is a true pioneer in Vaidya Healthcare hospital in the Aytirveda field with a mission to integrate the concepts of complementary and conventional medical systems as we move into the new millennium. He is widely credited with melding modern theories of health with the timeless wisdom of ancient Ayurveda. As an Ayurveda Specialist he is dedicated to catalysing the evolution of the prevailing health care system to a "healing system." One among his patient was Madhya Pradhesh's Minister, Mr Harsh Singh. 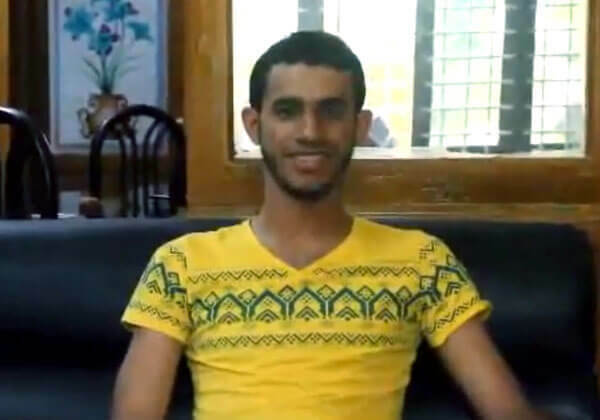 He went through brain haemorrhage and left side weakness. He was brought and treated in Vaidya under the guidance of Dr. Kiran. At the time of admission he was not able to walk, speak or recognise people but after 15 days of treatment offered, he recovered quickly and is now fit and fine. According to his son, Vaidya Healthcare is a heaven for them .This is one among the many cases handled by Dr. Kiran Nair there. 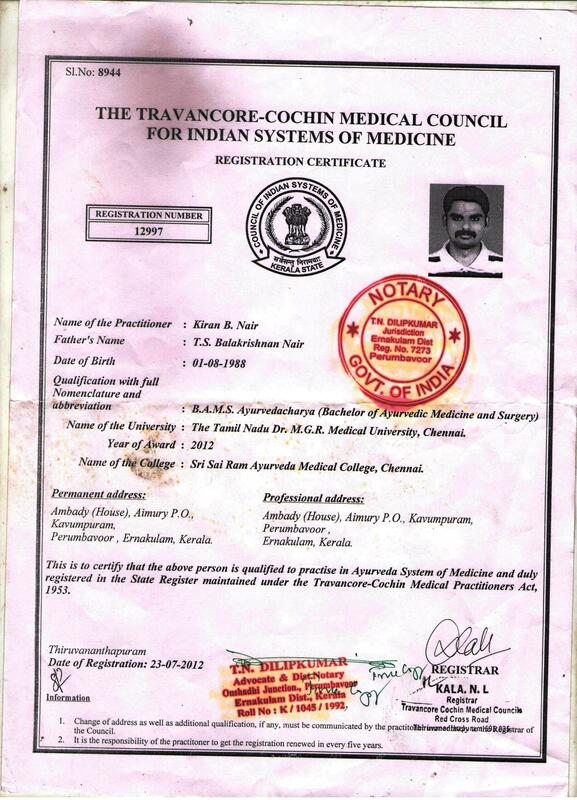 In his clinical experience, he has dealt with many patients coming from in and outside India. As a Neurologist, he has treated and cured many of the patients. An effective rehabilitation progranm is given to help maintain patient's quality of life, as well as maximum the patient's physical and psychosocial functions. Such problems can develop with aging, as a result of neurodegenerative dementias treats disorders that affect the brain, spinal cord, and nerves. 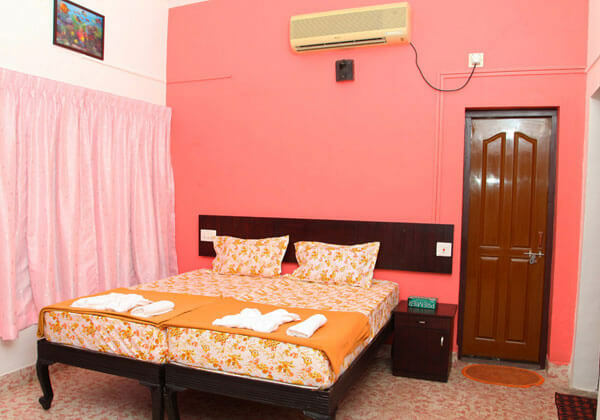 Major diseases like Stroke, Muscular Dystrophy, Cerebral Palsy, Arthritis etc are been cured here using Ayurvedic techniques. Classical Panchakarma therapies, Abhyangam, Pizhichil , Njavarakizhi, Sirodhara, Sirovasthi, Kativasthi, Elakizhi, Nasyam, Anti-Aging, Good offspring, Rejuvenation for healthy life, Rasayana Chikitsa are practiced in according to the condition of the patient. he regards physical existence, mental existence, and personality as a unit, with each element being able to influence the others. This is a holistic approach used during diagnosis and therapy, and is a fundamental aspect of Ayurveda. Diagnosis is done by using the five senses. He follows the concept of Dinacharya, which says that natural cycles (waking, sleeping, working, meditation etc. )are important for health. He, with the help of Ayurveda brings a balance to mind, body & soul and hence the truth, "science of 1ife". 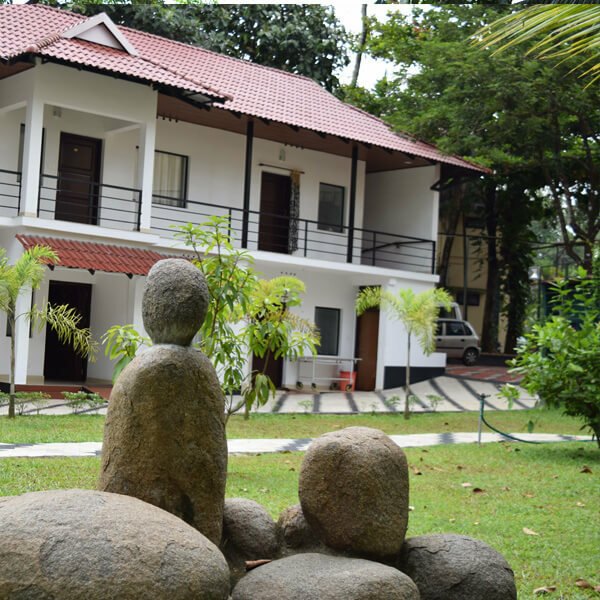 Kiran.B.Nair, Neurologist of Ayurvedic Medicine, practices the full range of Ayurveda, including PANCHA KARMA therapy, a form of massage dealing with medicated oils that treats a wide range of ailments and medical conditions. International visitors especially Arabs & Europeans also come to receive training and treatment from him.He witnesses a constant stream of visitors from all over the world, because he settles at nothing less but the best in Ayurveda. 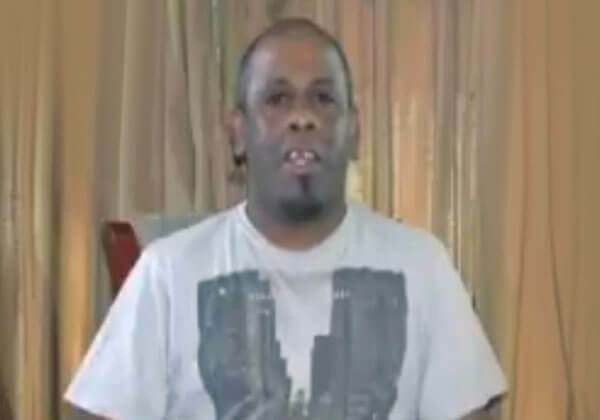 As a result of the treatment given by him, the international patients pose a good feedback about him. Besides being a Physician, He had not only the qualities related to medical field, but also in management areas. He has the ability to work in unstable areas and can provide training and supervision to others.He is flexible and can manage stress, can adapt to and work in a team. He gradually developed a strong interest in management, and in particular in the style of implementation employed when aiming to make organizational changes and have always maintained that ease of use and practicality in new systems are the key to harmonious adoption of a new system. Dr.Kiran has made whole heartedly contribution to the welfare of many people through Ayurveda . He is driven by a passion to bring healing and well-being to thousands of patients. Dr. Kiran offers consultations free of charge, which are expected to lower the threshold to contact the health care system. He is anticipated to generate not only health-related gains but also financial benefits for society as a whole.He is a member of one of the renowned Charitable Trust .The purpose of this organization is to offer a low threshold medical care. 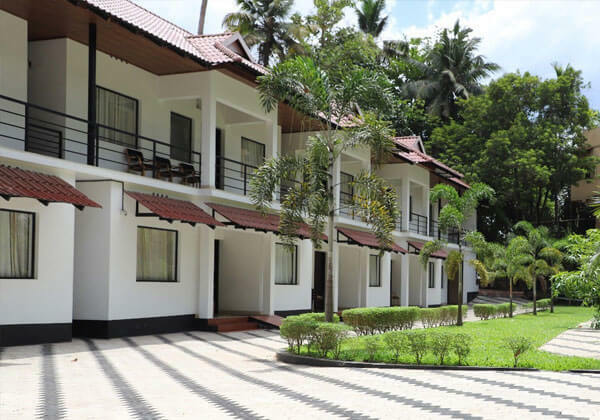 MD of Sreeragam Ayur Retreat, Cochin. CEO of Vaidya Ayurveda Hospital. Active member in the programs of Nalanda Foundation & Prithvi Foundation. Was part of the organisation committee in conducting ASWINI - 2011 ,lnternational conference heldof ayurveda by Sri Sairam Ayurveda Medical college at Chennai. 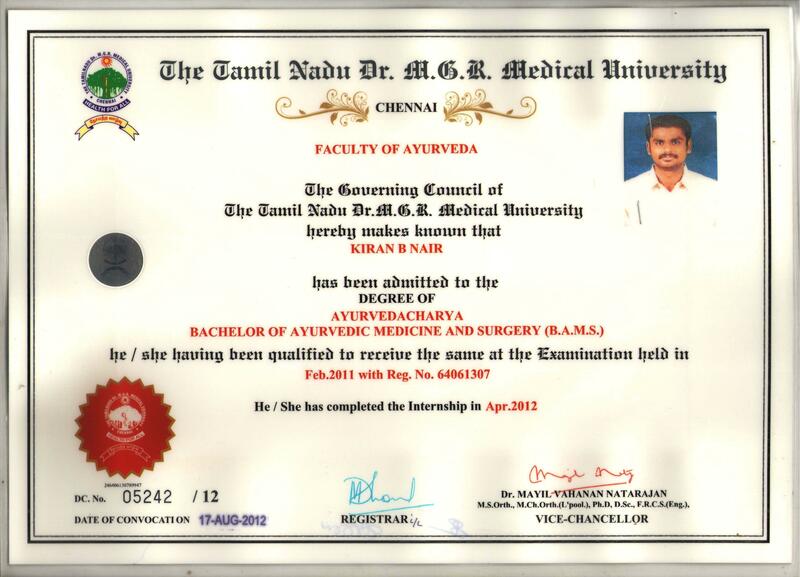 2010 : BAMS (Bachelor of Ayurveda Medicine and Surgery) Sri Sai Ram Ayurveda medical college Dr M G R University. 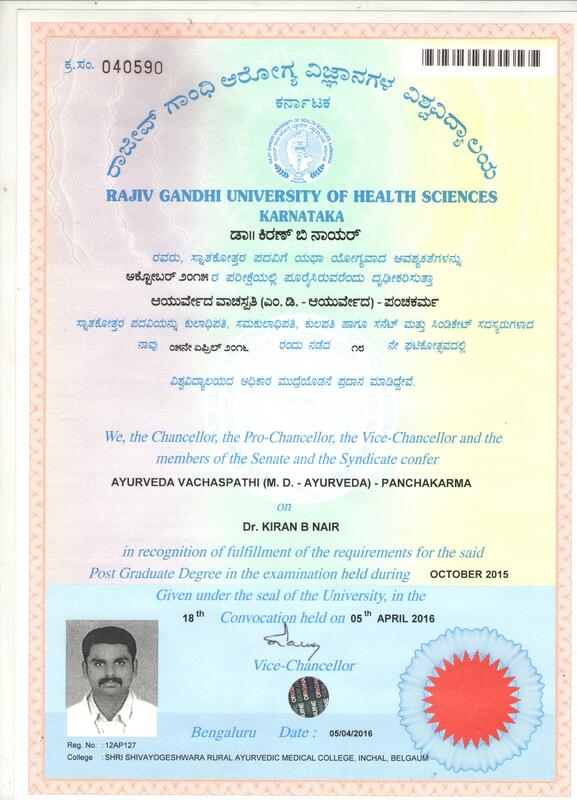 2014:MD(Master Degree) in Ayurveda Panchakarma Dr.Rajiv Gandhi University Bangalore. Attended the 'International Grand Centennial Convention on Ayurveda 2008' in Coimbatore (Organised by AVP). Pre-workshop on Netrachikitsa. Attended the pre-conference workshop at Cholayil Medicinal Plants Conservation Park in February 2010 Attended seminars on various Ayurvedic topics at Prabodhan 2010. Closely examine patients' medical history, medication allergies, physical condition, and test results to determine the required ayurvedic treatments to be given. Continously work to improve performance at an individual and practice level. Educate patients regarding conditions and Ayurvedic treatment options. Provide volunteer medical care at local clinic and on bi-annual international trips. The treatment to attain long life and freedom from illnesses. He approach his work with the only thought "BEST PATIENT CARE" foremost in his mind. His aim is to provide a level of service to the hospital, which will help the organisation to attain an international exposure. This not only helps in gaining name and fame to the hospital, but also provides a chance to the staff of the hospital to get acquainted with the new technology. Over the past years working as a hospital doctor he had front-line experience of clinical responsibility in numerous medical disciplines. His further career in general practice has widened his experience and allowed him to learn a wide range of new skills for consultation and clinical work.